Recently, I have been guided to revert all my Reiki related teachings and service back to the name of ‘Reiki’. I was previously using Tera Mai Reiki and Seichem and also In-Harmony Reiki as descriptions for part of the Reiki that I offer. 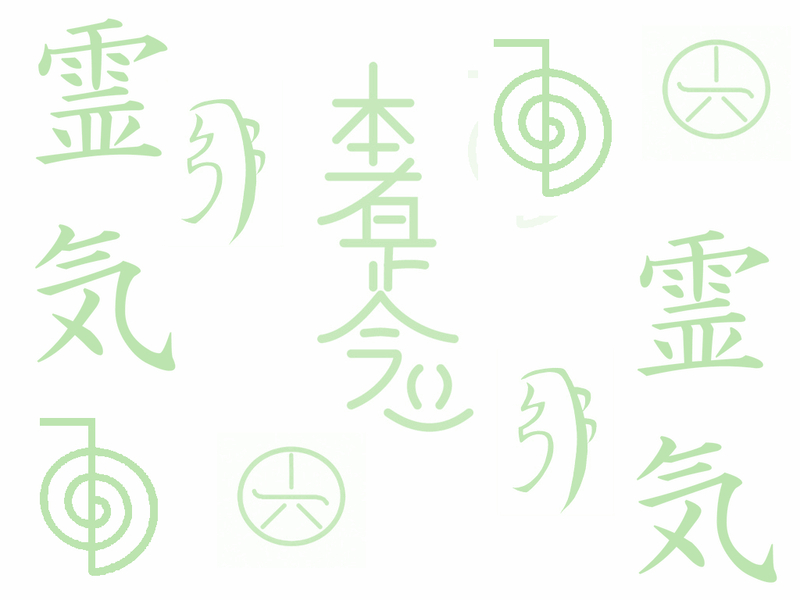 My Reiki journey continues to unfold and it becomes clear that the many different brands of Reiki out there say more about that persons connection with the Reiki (i.e. it is their style, interpretation of the energy therapy) than it does anything else. Recently, hearing friends describe how this Reiki and that Reiki is more powerful, clearer or more defined, divine than ‘just Reiki’ has been a bit of a head-turner. I realised that I was doing that as well. So, with that in mind, I offer Reiki. Reiki that is inspired by and honouring the teachings of Dr. Usui’s Master teachings, William Lee Rand’s, Kathleen Milner’s and both of my Reiki Master’s too. A wonderful feeling of getting back to the basics of allowing Reiki to be Reiki. Previous Full moon hangover? it will pass!